With Mindmine Global by Mindmine Academy. 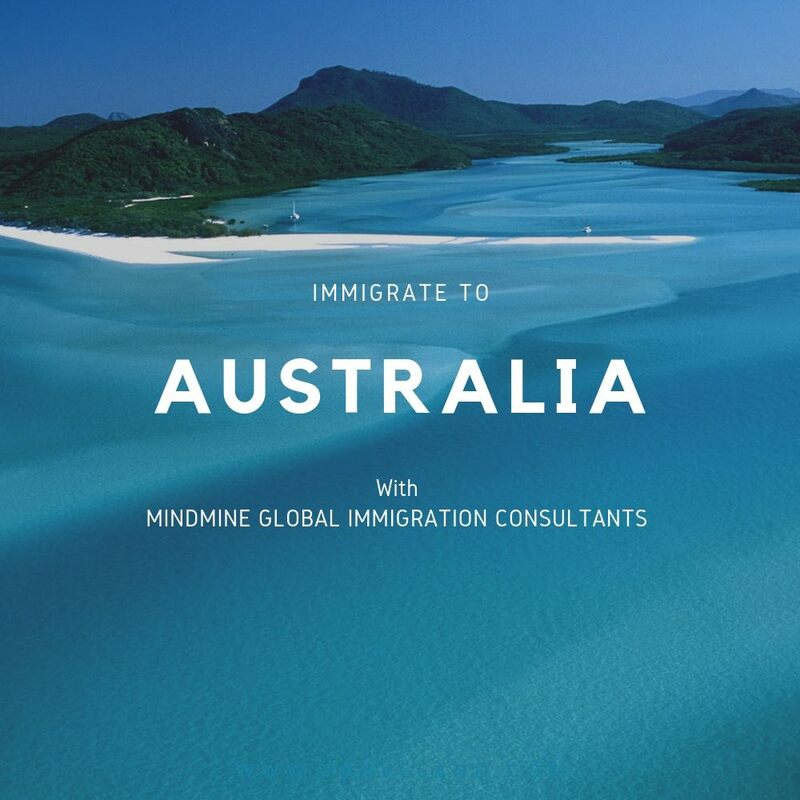 The Best Immigration, Study Abroad and Overseas Visa Consultants in Delhi NCR. Expert Coaching available to clear TOEFL, PTE & IELTS Exam in Dwarka. We are dedicated to promote and provide professional counselling and mentoring for Immigration and Study Abroad opportunities. We also assist in providing Visitor Visa or Tourist Visa as well. We also help the students & professionals to prepare for the exams like IELTS, TOEFL, PTE, SAT etc. We have experienced faculty certified by British Council and IDP for IELTS, certified by Pearson for PTE Academic test and by iBT for TOEFL. If a candidate wants to study or work or migrate to a country where the native language is English, then he has to take a test to check his proficiency. He can take any of the following tests – IELTS Academic or IELTS General Training, PTe Academic (Pearson Test of English) or TOEFL (Test of English as a Foreign Language) to accurately measure his proficiency through these internationally recognized tests. The choice of test depends on the requirements set out by the education institution, employer or the immigration department of a particular country. These tests assess the four language skills – listening, reading, writing and speaking in various formats. There are other tests which may be a pre-requisite for admission in certain universities of colleges such as SAT, ACT, GRE, GMAT. We provide coaching for these as well through our highly experienced faculty. 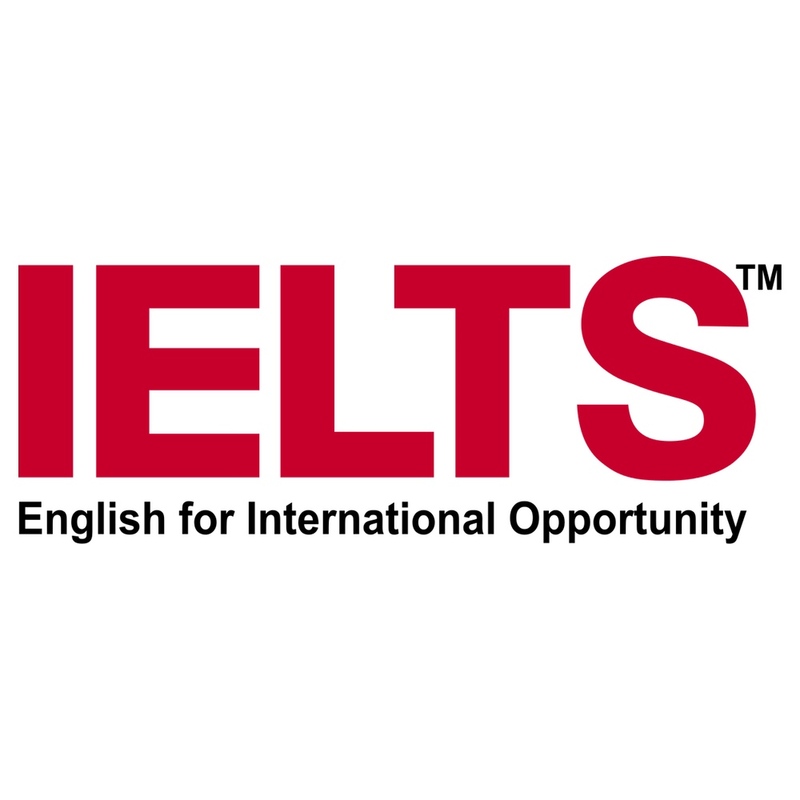 The International English Language Testing System (IELTS) is the most popular and the most acceptable English language test in the entire world, jointly owned by British Council, IDP and Cambridge. It has a simple format which tests listening, reading, writing and speaking in a secured environment. It has two formats – IELTS Academic and IELTS General Training. IELTS AC is generally taken by students who intend to pursue higher studies and IELTS GT is taken by candidates aspiring for training programs, work or immigration to an English speaking country. It uses a band score scale (0-9) to identify the proficiency level with 9 being the highest score. Candidates are advised to check with their institute or organisation for the appropriate test format. IELTS has recently launched computer-based test in select cities of India. Mindmine Academy is the best for IELTS in Dwarka. It is a proud channel partner of both British Council and IDP for IELTS test registration and our faculty is also certified by both the organizations. 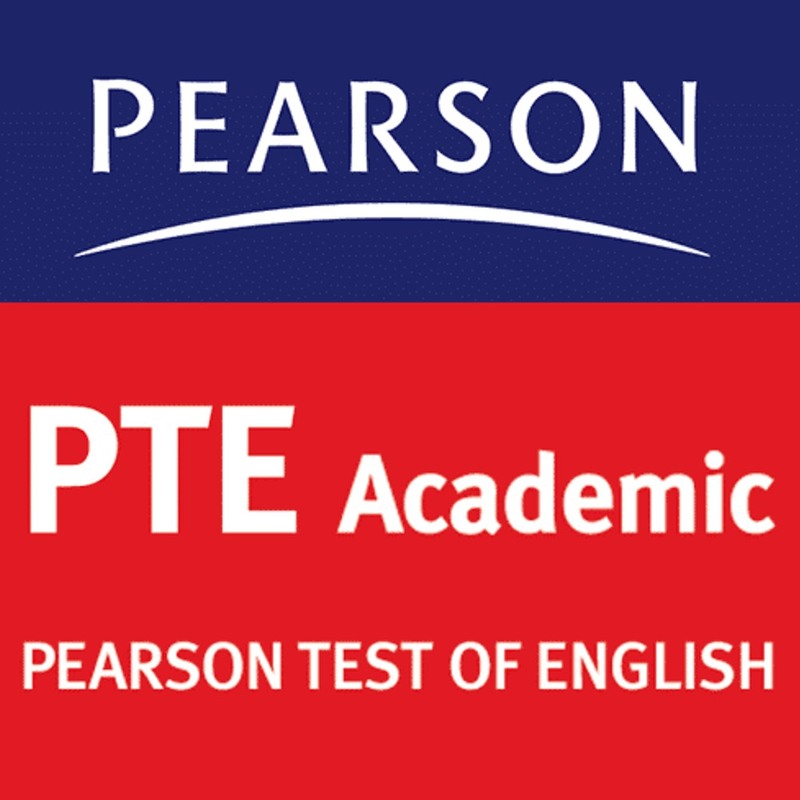 Pearson Test of English is gaining popularity among candidates because of its faster results and flexible test slots. It assesses listening, reading, writing and speaking through a totally computer-based test of 3 hours. In fact, the assessment is also done by the computer itself and the results are declared within 5 days of the test days. PTE is accepted by Australia and New Zealand for immigration as well as study visa purpose and by many institutes of USA, Canada and Europe for admissions. Our faculty is certified by PTE for Basic and Advanced Level. 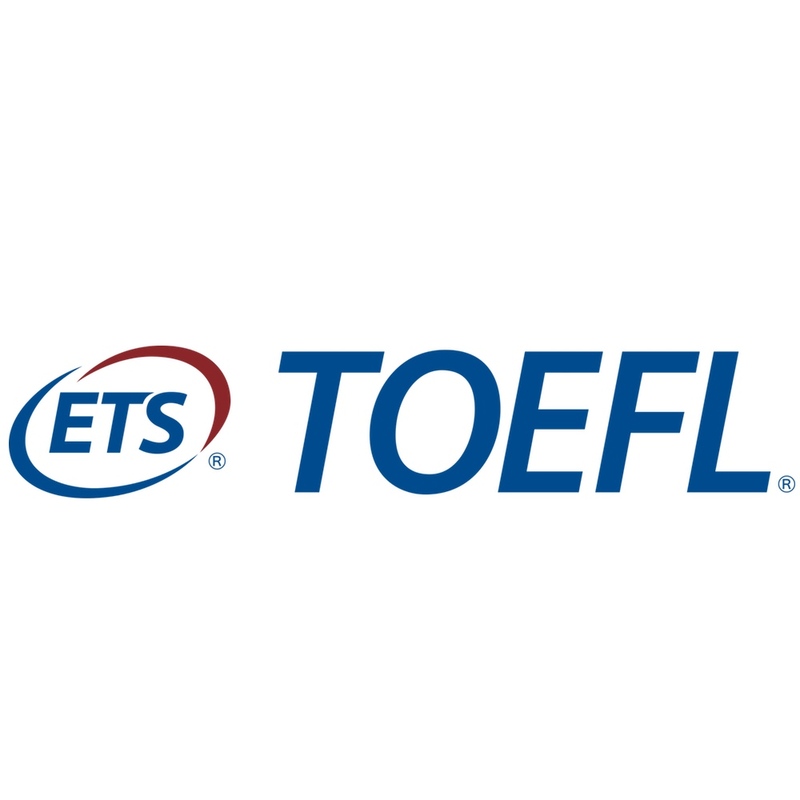 TOEFL iBT or Test of English as a Foreign Language is an internet-based test which measures the proficiency level of English language to be used at the university level. It aims to assess a candidate’s ability to combine listening, reading, writing and speaking skills to do the tasks given at the university level. It is developed and administered by Educational Testing Service (ETS) “the world’s largest private non-profit educational testing and assessment organization based in New Jersey-USA”. It is accepted by thousands of colleges, universities, institutes and agencies across the world. TOEFL test had 50 test dates in a year. Mindmine Academy is a consultant partner of ETS for TOEFL test registration and our faculty is also certified by them. 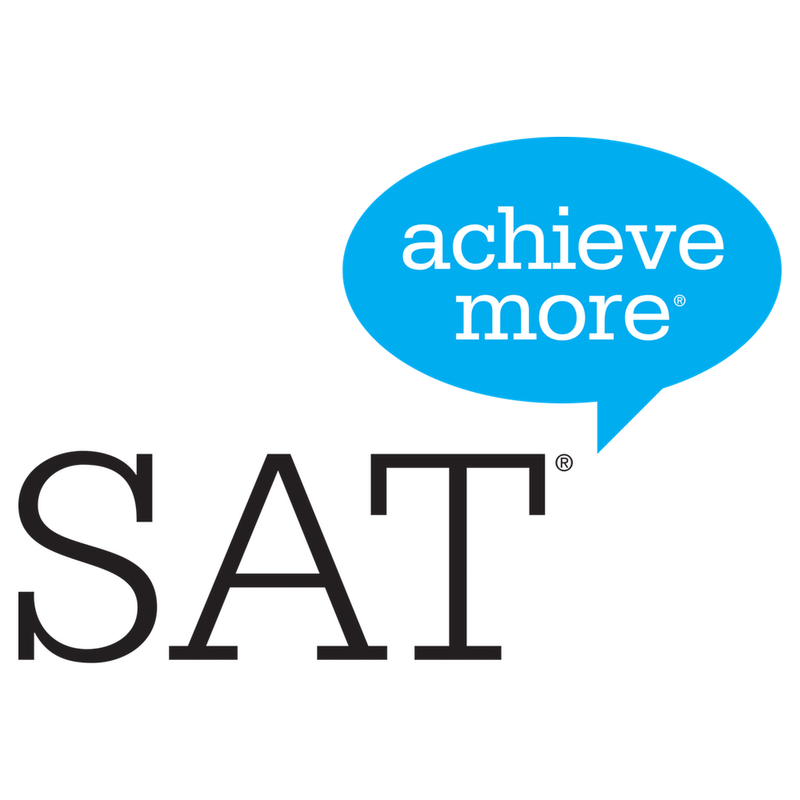 SAT is the Scholastic Aptitude Test is taken by students seeking admission in undergraduate level courses primarily in USA and Canada. It has three sections – maths, reading and writing; and an optional subject called “essay”. A student can also take SAT subject tests to show his knowledge and understanding of a particular field like Literature, History, Mathematics, Sciences and Foreign Languages. Our highly experienced faculty has produced excellent SAT scores over the years and takes SAT sessions in top schools of Delhi NCR. 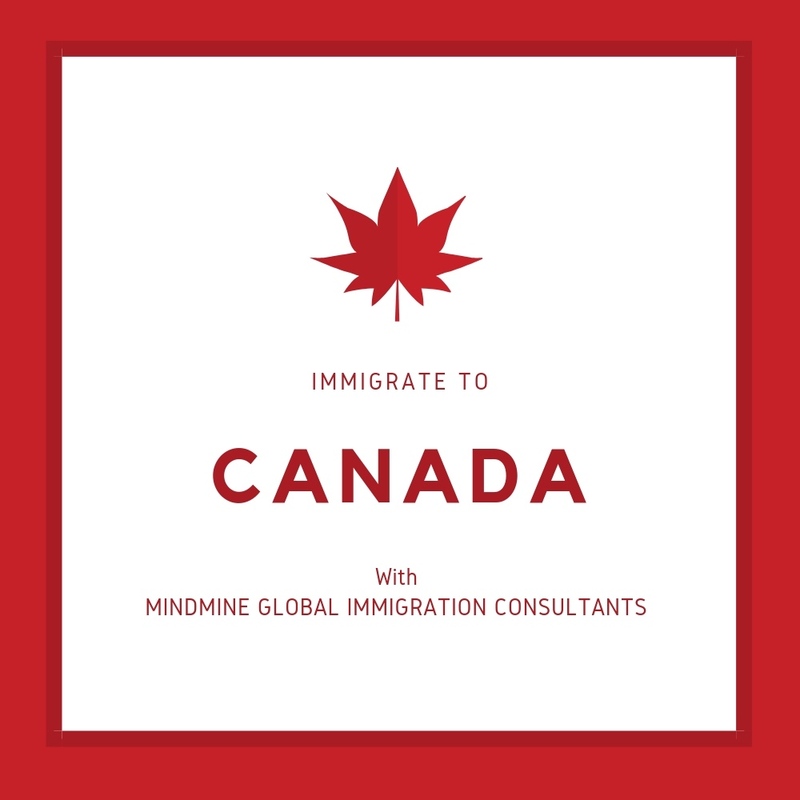 Mindmine Academy is a boutique company based out of New Delhi and we assist our clients in migration to Canada and Australia. We pride ourselves in providing a personalized service to our clients and give them an end to end solution in the process of immigration. Our counselling is based on the thorough understanding of clients’ requirements and eligibility in a particular program or a country. We handhold the client right from initial assessment to final stamping and our services are not just limited to process guidance but to ensure other aspects affecting a clients’ career or future life are discussed and well planned. Our clients are mainly professionals ranging from IT, Hospitality, Oil and Gas, Healthcare, Education and others. Our team of professionals has helped clients from various locations of India and abroad like Doha, KSA, UAE, Cairo etc to move to Canada and Australia under various categories. 1. Express Entry: Express Entry is not a new immigration program; it is a new way for Citizenship and Immigration Canada (CIC) to manage economic immigration applications online. For prospective skilled foreign workers, Express Entry will result in faster processing times. 2. Provincial Nomination Program (PNP): Those candidates who have skills, education and work experience and fulfil the requirements of particular provinces and willing to live and contribute there can be nominated through the Provincial Nominee Program (PNP). Each province has its own PNP program. Australia is a land of beautiful beaches, crystal blue waters, wonderful rock formations and 16 world heritage listed properties. It invites people from across the world to work and settle there through its point-based permanent residency programs. Candidates who have skills in particular occupations (under the Government Occupation Lists – CSOL or SOL) can apply under this. After the successful grant of visa, a person can avail benefits of education, medicals etc. A minimum of 60 points based on age, experience, qualification and language etc are required to be eligible under this program. Making a decision of studying abroad may be that defining moment in a student’s education that will change his life. The major misconception that prevents the students from thinking of studying abroad is its perceived inaccessibility. Students who do study abroad are often amazed at how easy it was to put the whole thing together. To make it accessible, students and parents look up to us as a vital link. We give students a complete knowledge of the Universities, their intakes, deadlines and academic requirements. So without waiting any further, take the first step; contact us for a free counseLing session and we will be more than happy to assist you in making an informed decision. The popular destinations for study abroad are Canada, USA, Australia, New Zealand and Europe. Candidates who are aspiring to be medical practitioners take up MBBS in abroad in countries like Russia, Armenia, Ukraine, Kyrgyzstan, Kazakhstan, China and Central America etc. The universities in these countries offer affordable fee and are MCI and WHO approved.